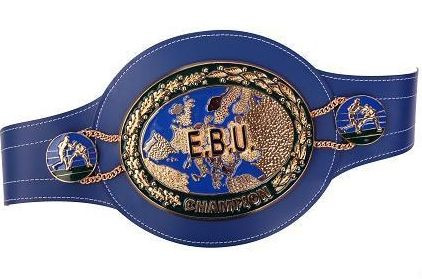 EBU bantam champ Lee Haskins will now defend the title against mandatory challenger Stephane Jamoye December 14 in Herstal, Belgium. This fight have a long history beginning with May 21 when Jamie Sanigar Promotions won the purse bids for the right to stage the fight and it was set for July 7 in Bristol but was postponed when Jamoye was injured. Next date was November 10 with site remaining Bristol but now Haskins had to pull out due to an eye injury. Haskins vs Jamoye is now promoted by GMC Cheratte Promotion, who was the second highest bidder May 21.